Experience the elevated ambiance of Loupe art channels paired with your favorite music apps! The core of the Loupe vision lies in the synergy of music and visuals. USE LOUPE WITH ANY MUSIC APP ON TV! Loupe developed a unique visual solution for music lovers. Listen to your favorite tunes from any smart TV music app while streaming Loupe on TV or web streaming. Download your preferred music app on your Apple TV, Fire TV, or Android TV, then launch Loupe to experience a unique, randomized blend of music and visuals that perfectly suits your mood. Both apps play at the same time! Enjoy our integrated Spotify music player while web streaming at loupeart.com. Play any art channel in Loupe, then click the Spotify icon that shows right inside the Loupe stream! Choose from your own Spotify playlists, or select Loupe playlists curated by top-level musicians, Loupe artists, & Loupe music programmers. Each playlist is directly inspired by the mood of the artwork within the channel. Note – The Spotify web player is no longer compatible with Safari. Use Chrome to stream Loupe with the integrated Spotify music player. An infinite array of visual backdrops to pair with your streaming music. Create your own unique experience of perfect imagery and sound! MUSIC PLAYLISTS ESPECIALLY FOR LOUPE! Top musicians like Ronnie Vannucci of The Killers created Loupeart music playlists inspired by the mood of the visual art channels. 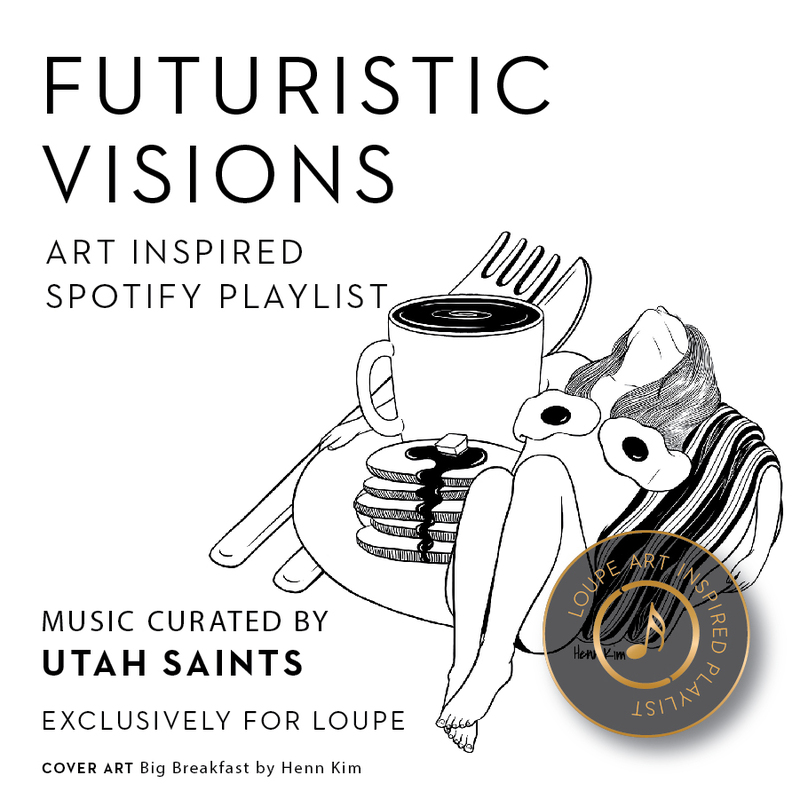 Loupe artists also created playlists of music that inspire their art, available when the user selects "Stream by Artist". The art channels are randomized so the art stream is a new sequence each time, keeping the visual and music experience fresh. 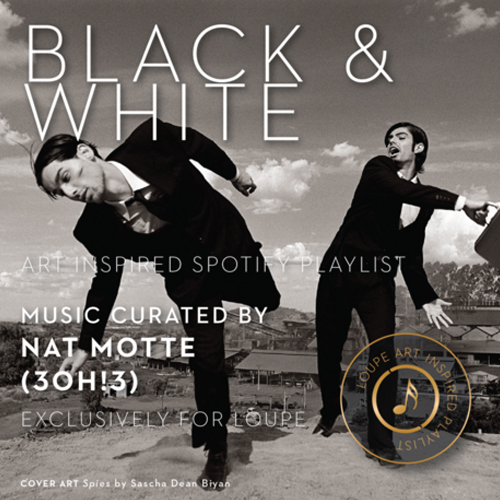 I create the playlists entirely from how the art makes me feel. I select a channel, such as Abstract, and allow myself to be moved by the pieces in the stream. To me each channel is like a journey, not meant to be viewed piece by piece, but rather experienced as a whole. Each piece serves as the necessary step to continue to the next.